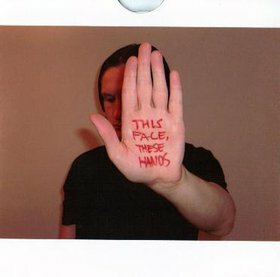 Australian multi-instrumentalist/composer/improviser/conceptualist MASSIMO MAGEE has been doing a lot of important work in the last few years, investigating the unexplored corners of the world of solo instrumental improvisation, bringing in his interests in aesthetic theory and philosophy, and creating a large and endlessly fascinating body of work, much of which is available for free download. His 26-volume set of solo improvisation, COLLECTED SOLOS, is an amazing collection I’ll be living with for years. You can get it at http://archive.org/details/AR15CollectedSolosbyMassimoMagee . However, Magee’s new album, recorded especially for KSE, is the matter at hand here: SOPRANINO SOLO (KSE #222). While the sopranino saxophone has been used here and there by Anthony Braxton and others, Magee has truly dedicated himself to exploring the possibilities of the instrument in a new and different way, and that’s what we have extended into four states in SOPRANINO SOLO. Track one is exciting live recorded sopranino, with a tip of the hat to Steve Lacy’s solo albums on soprano, especially the Solo in Avignon album on Emanem. Track two is also solo live, but played with a reed that had been pickled for four months, adding fascinating textures to the playing and taking the SOUND of the music into another realm. Track three combines tabletop sopranino sax w/ electronics and radio, and while it seems to be electronic on the surface, it’s rooted once again in solo sopranino improvisation. The fourth and final track uses a VCR with a tape of sopranino sax improvisation, incorporating the sounds of the machine and the limitations of the VCR technology into the document of the performance, hence making the performance something different, adding further limitations and further distortions/extensions to the sound, though as with the entire album, it’s rooted in solo sopranino improvisation. Basically, Massimo Magee has taken the area of solo saxophone improvisation and put it through a series of modulations and treatments, and he’s created an album that takes off into the stratosphere soundwise, but always is grounded in the pure free-improv experience. 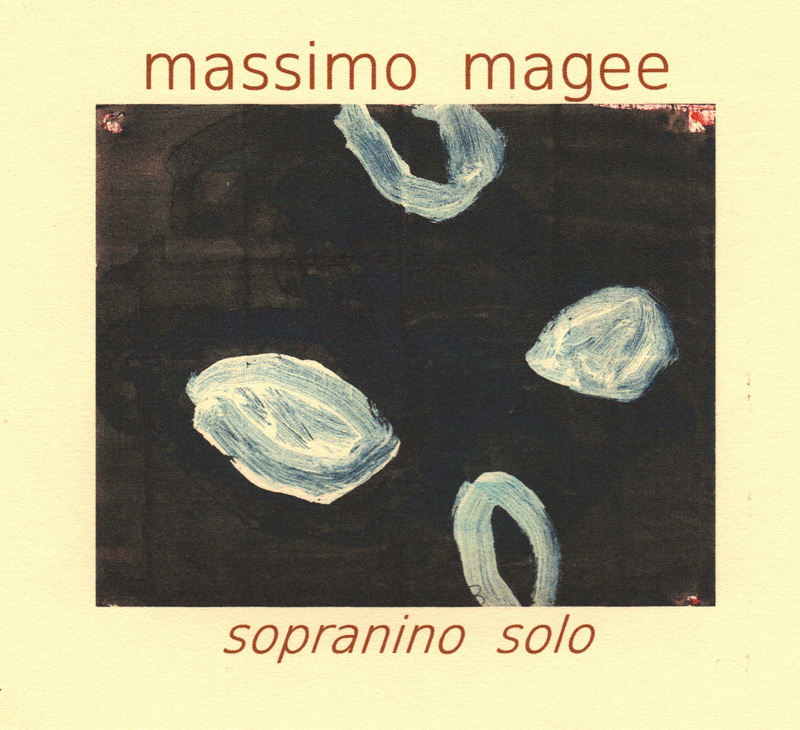 As always, Massimo Magee is doing thoughtful, exciting, and boundary-smashing investigations of the possibilities of solo instrumental improvisation, pursuing those investigations with an intellectual rigor and a sense of a logical extension-of-an-extension-of-an-extension of an idea that shows Magee’s philosophical grounding and his focused experimentation. For me, this is one of the most important albums of the year in the free-jazz/free-improv vein. Mr. Magee is a young man (compared to me, he certainly is! ), and if this is what he’s doing NOW, I cannot imagine what heights he’ll be reaching in 10, in 20, in 30 years. KSE is proud to help him get this work out to a larger audience and an audience outside Australia. Exciting things seem to be happening in the Brisbane experimental music scene, and you’ll be hearing more from that scene on future KSE releases. Beyond the fine music, you also get an original cover artwork from Brooklyn-based painter MP Landis (who listened to the album multiple times before creating the piece), a man who is doing similarly important investigations/improvisations in the visual art world with his “wd series,” of which this cover is #5232. We are in the midst of a golden age in free-improv music and in exploring the possibilities of solo instrumental improvisation, using extended techniques and the assistance of objects/treatments/adaptations, and no better example exists than this new album SOPRANINO SOLO from Massimo Magee. It sits well on the shelf beside works by other experimentalists such as Alfred 23 Harth, Forbes Graham, Greg Kelley, etc. 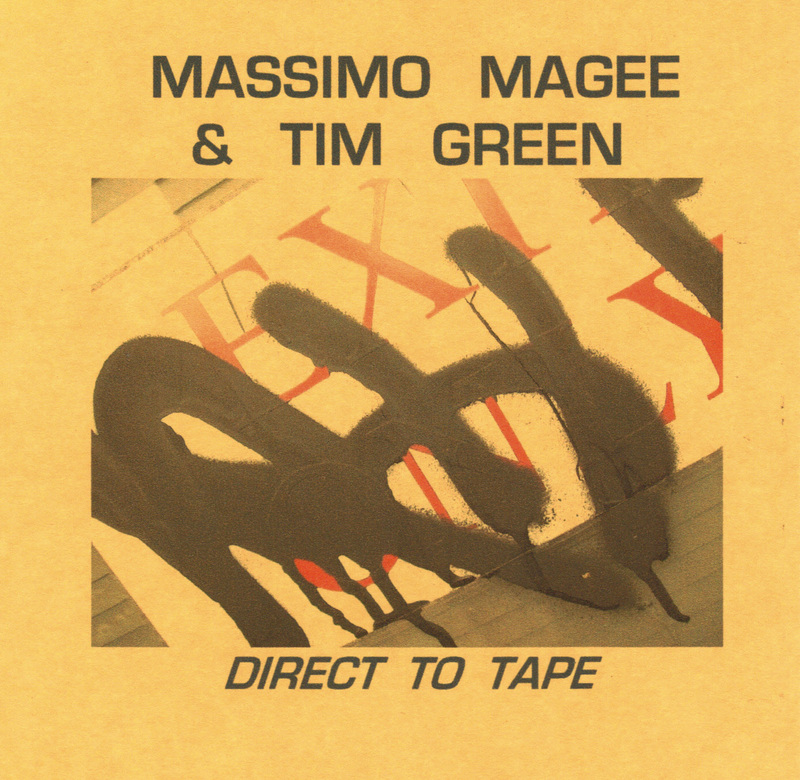 We’ve also recently re-issued on a full-sized cdr the much acclaimed DIRECT TO TAPE (KSE #224), originally released by KSE as a 3″ cdr, a blistering free-jazz duo blowout that finds Magee on tenor, sopranino, and analog electronics paired with percussionist Tim Green. This album, recorded in a low-fi manner on cheap tape, has the in-your-face presence of a recording on such classic free-jazz labels as Survival, Saturn, or Jihad. You need DIRECT TO TAPE also. It too is $8 postpaid in the US. 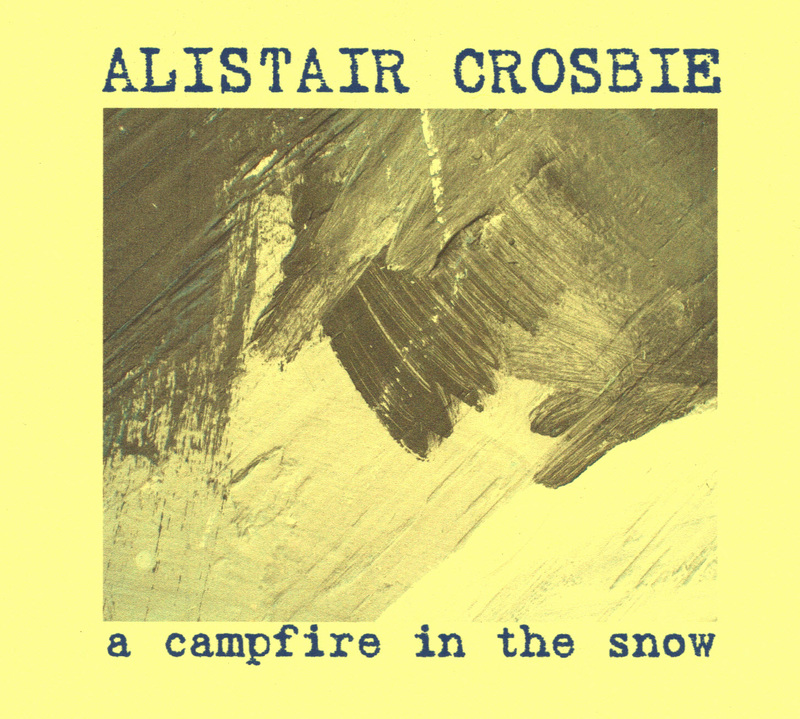 new album from ALISTAIR CROSBIE, “A Campfire In The Snow” (KSE #223), available now! Glasgow-based sound artist ALISTAIR CROSBIE has been making fascinating and unpredictable music for over a decade and on over 25 albums. The tags psychedelic, drone, ambient, noise, post-Velvets, electro-acoustic, or whatever don’t really capture what he does, though one can find elements of each in his many and varied recordings. I tend to think of him as a composer and sound painter, with a great attention to texture. 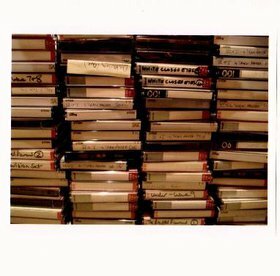 He’s recorded for a number of European labels, though many of his releases have come out on his own Lefthand Pressings label, where he has total quality control over the music and the packaging, which is always unique and worthy of close and repeated listening/study. 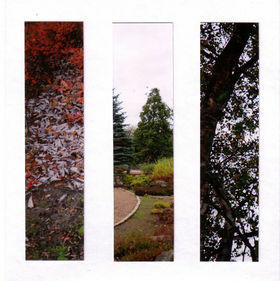 As an auteur in the tradition of Jandek or Matt Valentine (or Kendra Steiner Editions), Mr. Crosbie continues to create a fascinating body of work, and I look forward to each new release as a kind of “postcard from the front,” a report on where his experiments in sound have been taking him recently. I must own 18-20 of his releases, and I was anxious to release a Crosbie album on KSE and share his music with perhaps a somewhat different audience from the one he has been reaching. He graciously offered to record a brand-new album for KSE, and it’s now available: A CAMPFIRE IN THE SNOW (KSE #223). Mr. Crosbie is very interested in the intersection of art and physical environment, and his works often have a strong sense of place. “A Campfire In The Snow,” to my Texas ears, has the sound of cold Scottish winters. It’s a work that takes me into a new environment and allows me to taste and touch and feel in sound. Alistair Crosbie, though he may work with soundscapes, has the craft of a songwriter, and thus there is always a super-structure and a tension and resolution in his music. His albums have regularly been on my best of the year lists. Please give “A Campfire In The Snow” a try. KSE is proud to present a new full-length work from this important artist, and that cool Scottish landscape sounds pretty good to me right now as it’s 100 degrees F in the sweltering Texas summer! 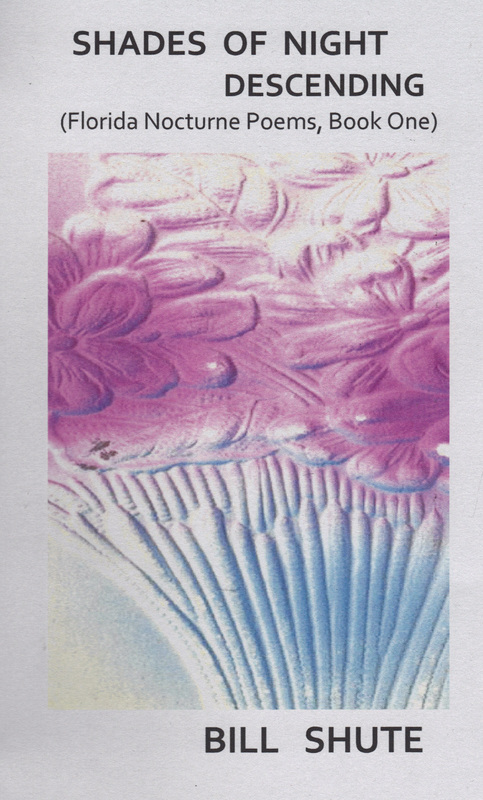 If you have not discovered the work of this important sound artist, here is your chance…only $8 postpaid in the US (add $2 for postage if outside the US and only ordering 1 items…if you order MORE than one item, overseas CDR’s are $8 postpaid). The Florida Nocturne Poems will be a four-volume series of chapbooks set in different parts of the state of Florida, inspired by the time I’ll be spending there in late July-early August 2012. 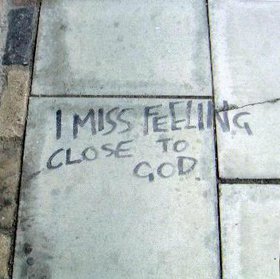 I’ve used many trips around to US to gather raw materials shaped-into-form in my various poetry works, and when visiting areas, I try to soak up as much of the atmosphere and the zeitgeist of the place as I can. TWELVE GATES TO THE CITY was to some extent inspired by my many drives from San Antonio to El Paso on Interstate 10; ONENESS & THE SUN was inspired by time spent in Lubbock; NORWICH UNVEILED was inspired by time spent in New England, as was SONNETS FOR BILL DOGGETT; SUBTRACTION was inspired by five days spent outside Woodstock, NY. I could cite many more examples. To some extent, the northeast part of Bexar County, Texas, serves as my personal Yoknapatawpha County in terms of my ongoing poetry output, but an open-minded artist uses whatever materials come his/her way, so I tend to wring as much out of my travel and my exposure to new and different cultures and landscapes as possible. SHADES OF NIGHT DESCENDING is inspired by the Tampa/St. Petersburg area, and most especially by the works of Salvador Dali, with the world-famous Dali Museum being located in St. Pete. I’ve spent the last few months studying Dali’s lesser-known and/or later works (post-1955, let’s say) as well as reading some of his many autobiographical writings, and the result of that study is found in SHADES OF NIGHT DESCENDING (the title taken from a better-known work of Dali’s). Mix it in with other Tampa/St. Pete details (of course, Derby Lane Greyhound Track, America’s oldest still-functioning dog racing track, is also present), and work it all into a kaleidoscopic stream-of-consciousness poetic narrative experienced on the page by my Florida-dwelling fictional persona, and voila, you’ve got the first volume of four in the FLORIDA NOCTURNE POEMS.